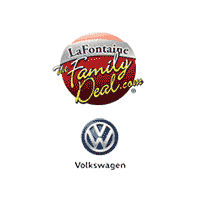 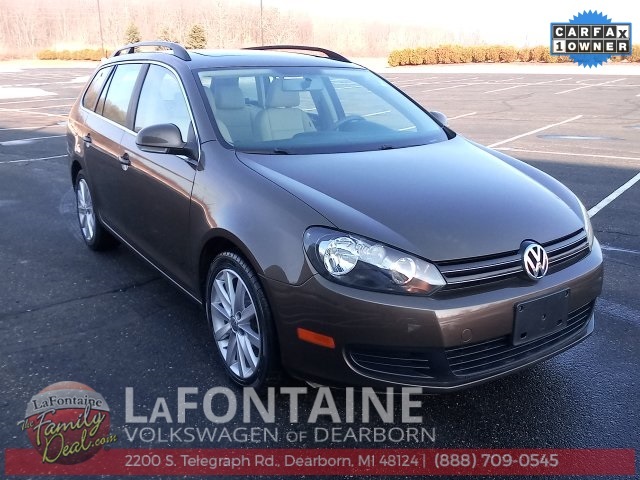 2013 Volkswagen Jetta SportWagen 2.0L TDI w/roof Brown FWD CARFAX One-Owner. 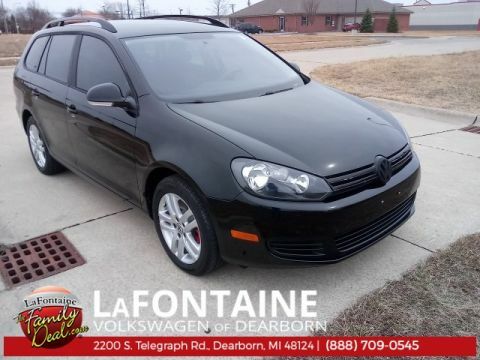 Odometer is 5831 miles below market average! 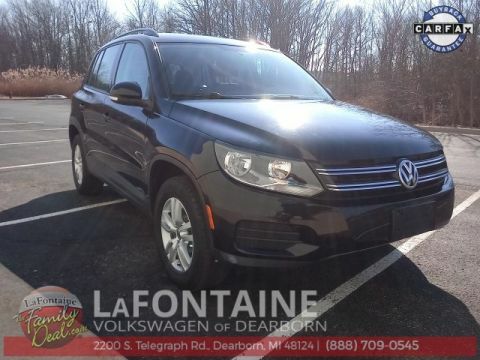 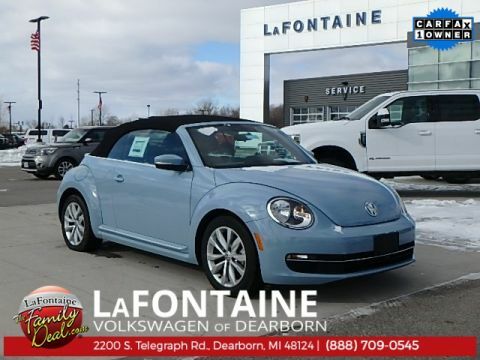 Sirius XM Satellite Radio, Leather, Heated Seats, Volkswagen Certified, Sunroof / Moonroof, Diesel, Fully Serviced, Bluetooth / Hands free Calling.